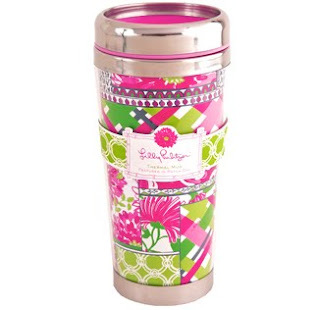 Clemson Girl: Razzberry Fizz Lilly Pulitzer gifts giveaway winners! Razzberry Fizz Lilly Pulitzer gifts giveaway winners! Yesterday we posted a sponsored giveaway from the amazing Razzberry Fizz gift shop, located in downtown Clemson. You ladies definitely love Lilly Pulitzer as much as we do...the response to this giveaway was overwhelming! Thank you to everyone who entered and to everyone who helped spread the word about this amazing giveaway. So, without further ado, let's get to the winners! Congrats ladies!! 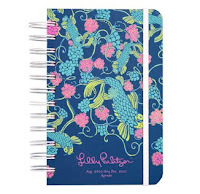 Please email us at clemsongirlblog@gmail.com to claim your prize. 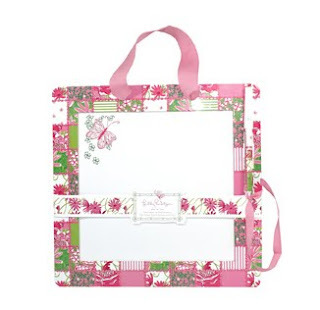 If you didn't win today's giveaway, you can still get these adorable Lilly Pulitzer items for your own by shopping Razzberry Fizz's website. Thank you Razzberry Fizz for sponsoring such a great giveaway!